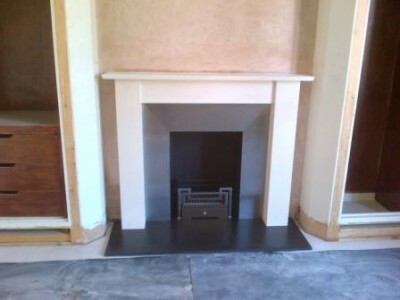 This Murano Limestone mantel installation project was based in Chiswick, London. 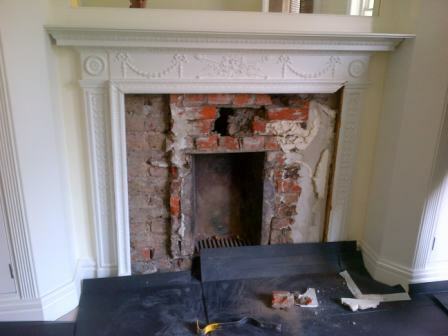 A great client wanted The Billington Partnership to replace their existing bedroom mantel. The client was after something more simple and modern. As a result, the replacement mantel chosen was a Murano Limestone mantel accompanied with a Fibonacci fire basket. Both products are from Chesney’s and compliment each other fantastically. To finish the fireplace off, we also inserted some stainless steel slips which added to the contemporary style and ‘decluttered’ appearance. View another Murano Limestone mantel installation by The Billington Partnership.